Christmas 2018: special hotel rates! Why not spend the Holiday time with your family in a different place? 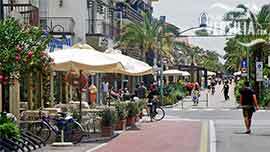 Try Versilia, it is the right choice for you and your beloved ones! 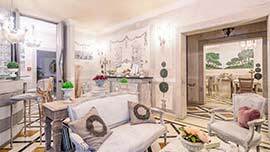 Rates include accommodation, Wi-Fi throughout the property and breakfast brunch.